DANCESWITHCORN | The writings, wanderings and musings of a wanted man. Thank you for stopping by to check out these pages. My interests are rather eclectic, including but not limited to history, politics, sports, and spiritual formation; especially fascinated in exploring those intersections where faith meets reality. We live in a world full of questions: What is the meaning of life? Why are we here? Where is God when crap happens? What is faith? Life is hard. It can be one disappointment after another. Quite often bad stuff happens that we have absolutely no control over and all we can do is sort through it and try to make sense out of heartaches. Sometimes life knocks us down and while we are writhing around on the ground it stomps all over us. In the vernacular of Battlestar Gallactica one could say that life on planet earth is all fraked up. I have been digging out from under setbacks and discouragements by writing about them in one way or another since I was a child. I’ve discovered that we grow stronger when we connect and share in each other’s stories. As you delve into these humble offerings, be encouraged to keep kicking and pressing on. To navigate around the site, here’s info about each of the tabs. Memories – This tab will be stories and remembrances from times and places that no longer exist—it’s mostly for my children and grandchildren to have a record of ancient history, but the essays ought to also conjure up good memories for those who grew up in a long ago and faraway reality. 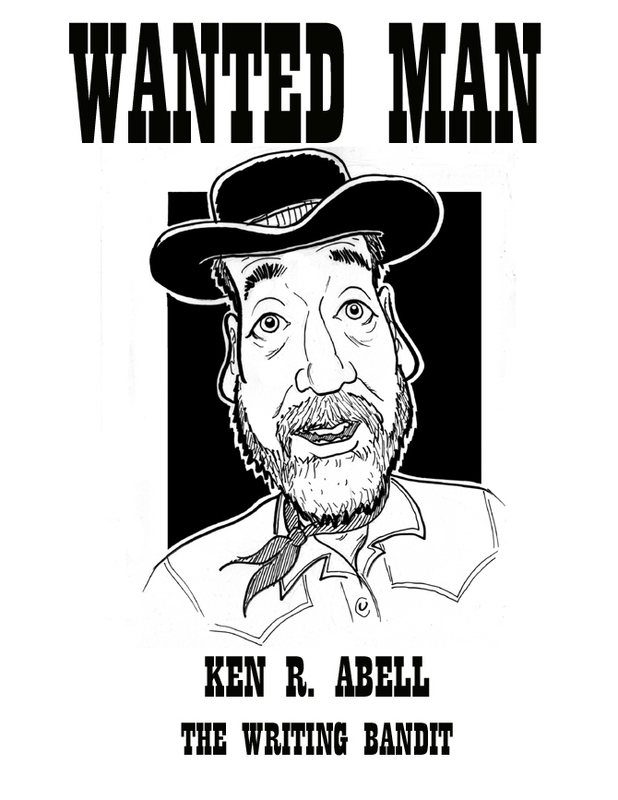 Wanted Man – Is a tale about a record that grabbed hold of me and never let me go—a tribute to the only song ever written by a pair of legends whose music has enriched my life. This tab will be a collection of stories and articles featuring the music of Big John Cash or Bob Dylan, the bard of Hibbing, MN. Faith & Reality – There must always be hope and redemption, otherwise what’s the point of life? Tapping this tab will take you to articles which are often culled from the soundtrack of my life and based on where faith meets reality. On The Road – I’m a rambler with vagabond bootheels—there are many stories and reflections on being up and down and all around and back again. Books – This tab provides information about my nine published books; one nonfiction, eight fiction. A tenth is projected to be released springtime 2020. And since my imagination never shuts down, I am forever working on the next one. The Jodat Chronicles – Jedediah Jodat is a mysterious character who sprung up out of nothingness to take over a storyline where science fiction intersects with history and mysticism. Chapters are teased out one at time. Enjoy. It is my hope that those who visit will be blessed and/or encouraged. Interact by leaving a comment now and again. Feedback will be greatly appreciated. COPYRIGHT NOTICE: All work posted here is copyrighted. © Ken R. Abell, 2019. Unauthorized use and/or duplication of this material without express and written permission from the author is strictly prohibited.